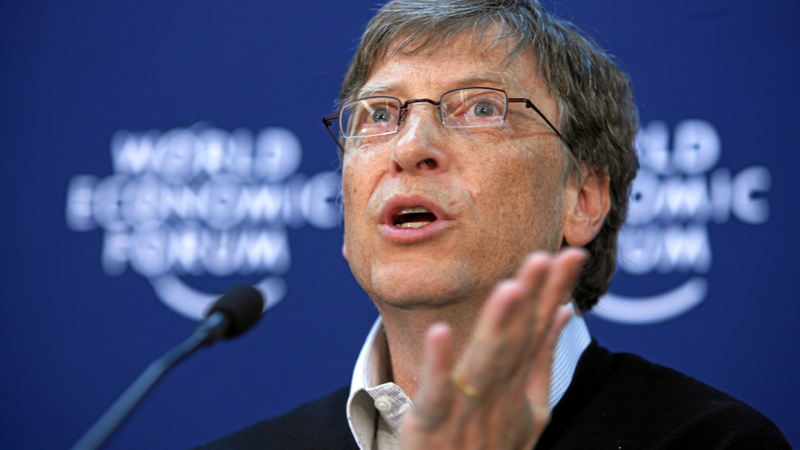 Bill Gates has joined the growing chorus of concern over the potential risks of artificial superintelligence. He shared his thoughts in a recent Reddit AMA, writing: "I agree with Elon Musk and some others on this and don't understand why some people are not concerned." He has now added his name to an open letter warning of AI risks.